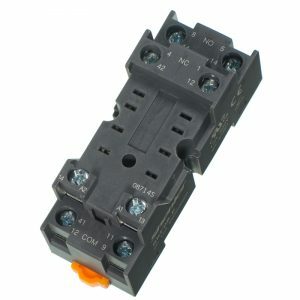 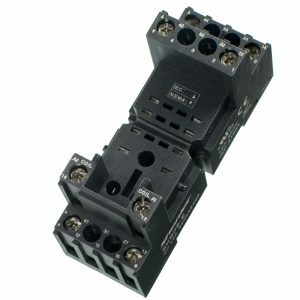 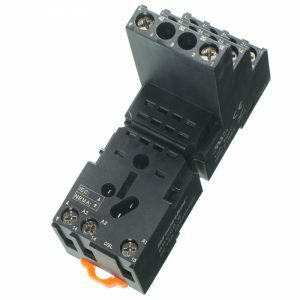 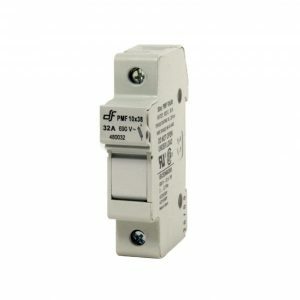 The RKE2CO012LT is a 12Vdc 8 pin plug-in DPCO General Purpose Relay made by Shenler. 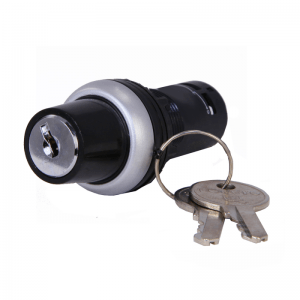 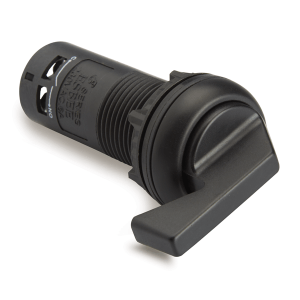 The relay rating is 7A @ 250Vac and it has LED, Lockable test button, Mechanical Indicator. 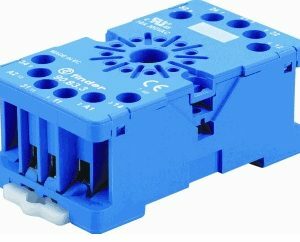 This relay is A1- A2+ in the socket.